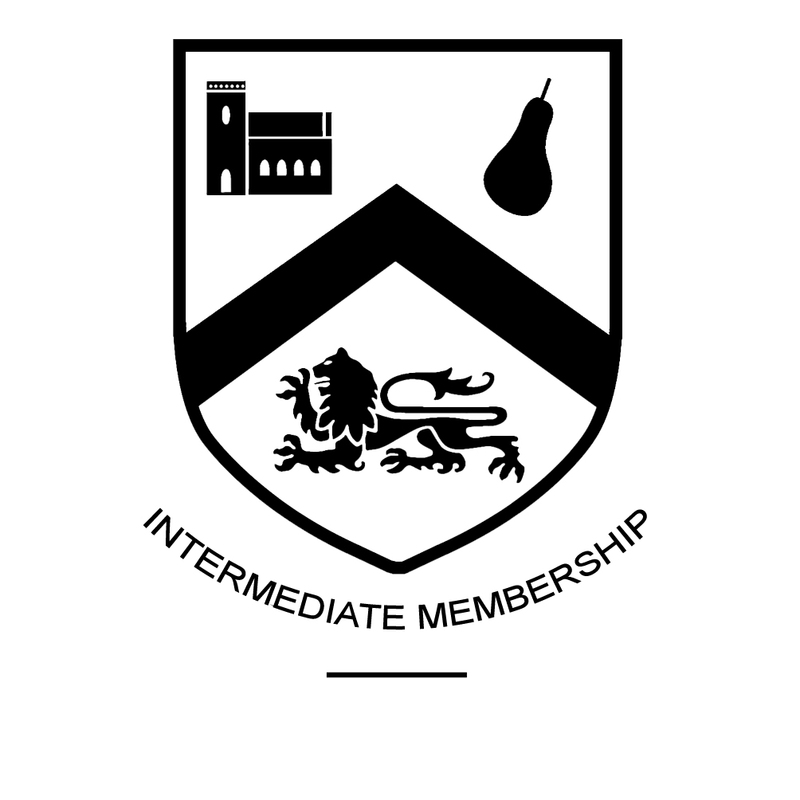 Intermediate Membership is aimed at golfers from aged 18-29. The reduced fee structure, which starts at £176, gives a good discount against the full membership fee. The fee increases in steps year on year. The full membership benefits are offered including the opportunity to take advantage of the Club's many varied schedule of events ranging from Medals and Stablefords through to board competitions. To find out more call the professional team of Angus Hoare and Phil Lathwood on 01562 700454.